From de-stressing to curing insomnia, experts way in how to truly relax on vacation. The secret to a truly restorative vacation starts with the journey. Here’s just what you need every step of the getaway. Long lines, surly TSA agents, traffic jams when you’re on a road trip—frustrations lurk everywhere when you travel. 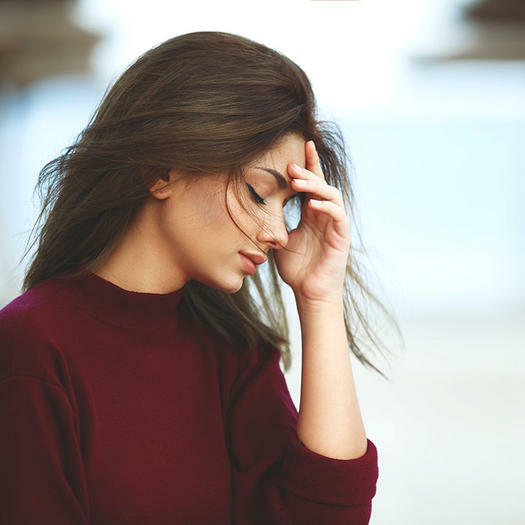 The worst thing you can do is try to ignore your exasperation in the hopes of maintaining peace, says Alex Lickerman, M.D., the author of The Undefeated Mind. It’ll backfire. Instead, acknowledge that you’re angry and that being angry on vacation is making you even more angry. Own it, let it out for a few minutes, then drop it. This way, your thoughts won’t fester, and you can move into vacation mode. That neck pillow you fly with? It’s a hot spot for bacteria. While you snooze, it’s picking up all kinds of germs and dust mites left on the headrest by previous passengers, says Philip M. Tierno, Ph.D., a clinical professor of microbiology and pathology at the New York University School of Medicine. Now, every time you use it, you expose yourself to bugs and allergens from past flights. Lesson: Decontaminate. Throw the pillow cover into the wash after each trip without fail. 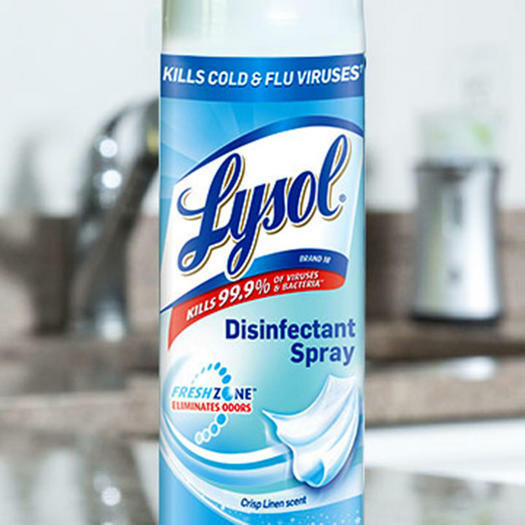 If it doesn’t have a cover, vacuum the cushion or spritz it with a germicide that contains alcohol, such as Lysol Disinfectant Spray ($5). When you finally reach your destination, it can take a full 24 hours to relax enough to enjoy yourself. That’s wasted time. 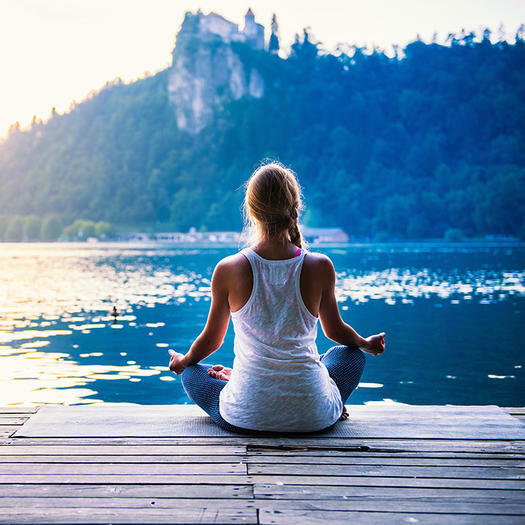 Since every minute of your trip is precious, use this speedy meditation trick from Beverly Fox-Crismond, the spa director at One Ocean Resort & Spa in Florida, to immediately find your Zen. Look. Find a peaceful spot, and settle in for a few seconds. Then gaze out into the distance, taking in the sights around you, but don’t zero in on any one thing. This will begin to quiet the part of your brain that’s still hung up on the tension from the day. Breathe. Take a few deep, slow breaths. As you exhale, feel the lingering anxiety drain from your body. Listen. Focus on nearby sounds. If you’re on the beach, tune in to the crashing waves; in the woods, listen to the chirping birds. This will bring you fully into the present moment and make you feel calm and happy. A suitcase with four spinner wheels and a straight, uncontoured handle is one of the smartest travel purchases you can make, says Alan Hedge, Ph.D., a professor of human factors and ergonomics at Cornell University. The wheels rotate 360 degrees, so you can push the bag through terminals instead of pulling it, preventing shoulder and back strain. And with noncontoured handles, you can use a lighter grip to maneuver the suitcase, so you don’t end up with wrist and arm pain, Hedge says. 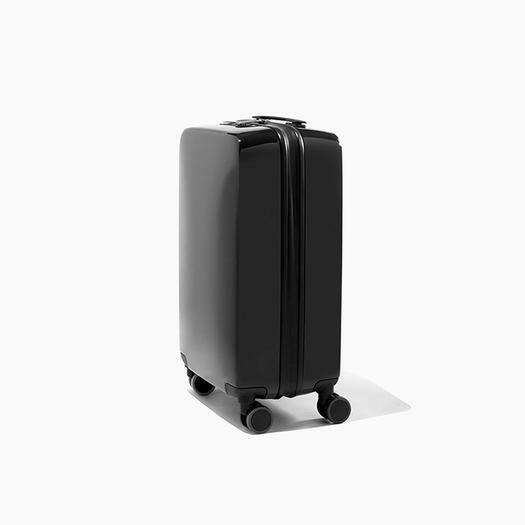 Our top pick: Raden A22 Carry ($295). In addition to these features, it also comes equipped with convenient USB ports to charge your phone and a scale built into the carry handle for easy weighing. The first night of vacation, we tend to sleep 20 to 25 percent less than usual, according to Brown University researchers, who have dubbed this phenomenon “first-night effect.” “Part of your brain refuses to drift off, acting as a night watchman to protect you from harm,” says Yuka Sasaki, Ph.D., an associate professor at Brown. To trick your mind into letting down its defenses, bring pillowcases from home and put on your usual night cream before bed. The familiar textures and smells may reduce the feeling of unfamiliarity, so you might snooze easier. Exercising the morning after your arrival can help you adjust to the new time zone faster, says Karyn Esser, Ph.D., a professor of physiology and functional genomics at the University of Florida. That’s because your muscles have their own internal clocks, and they respond to movement rather than light, she says. Working out tells them that it’s daytime, which lets you sync physiologically to your new time zone. Esser suggests doing some cardio for at least 30 minutes.